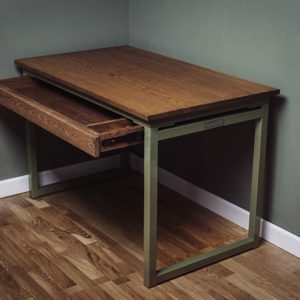 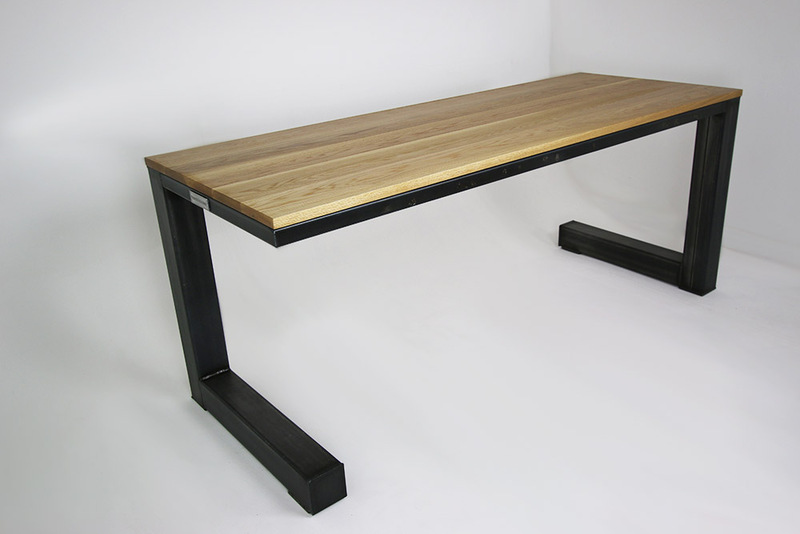 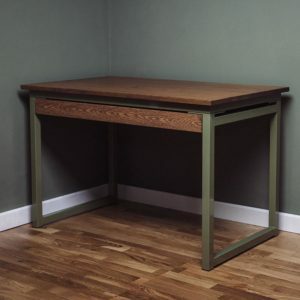 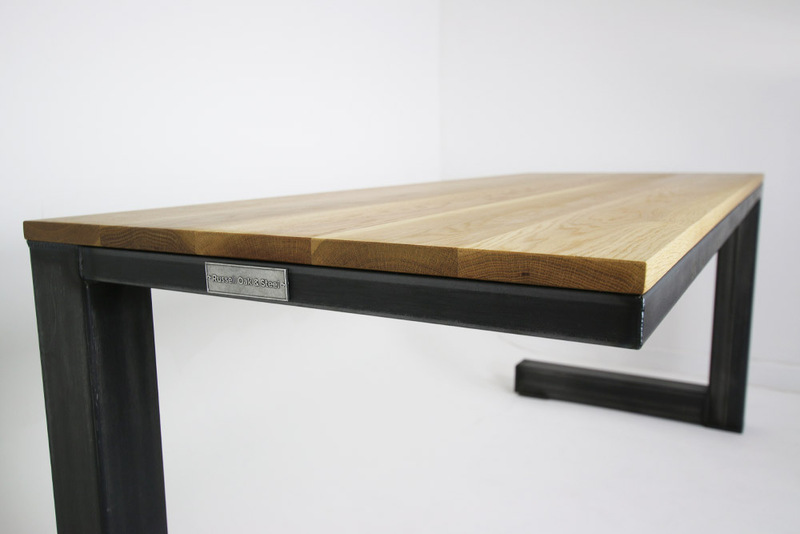 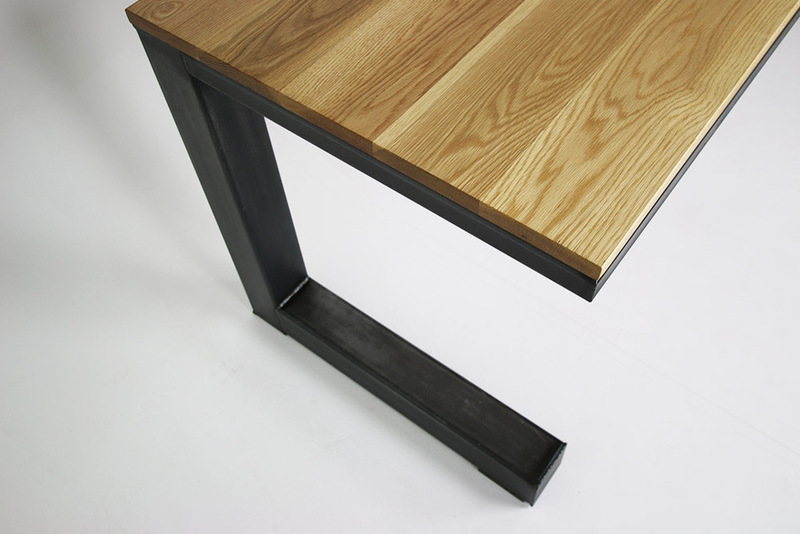 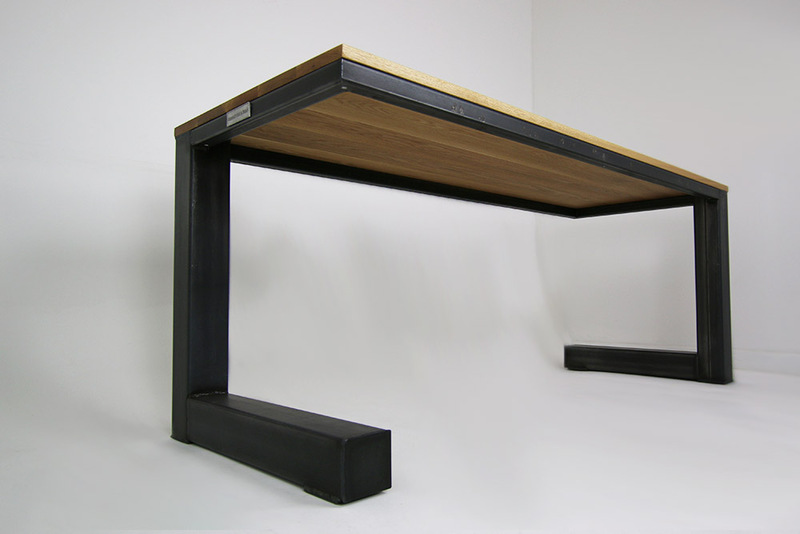 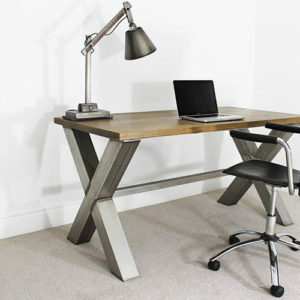 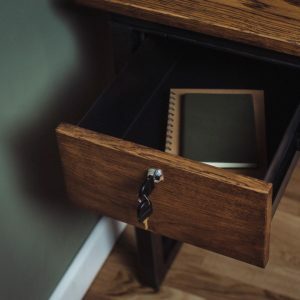 A true stand out industrial desk design that will be admired by many! 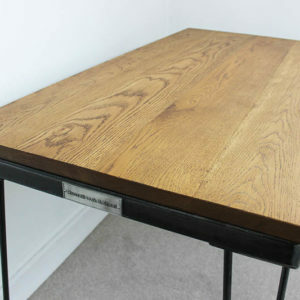 This solid oak top has been treated with a Light Oak dye and finished with our Treatex Hard-wax oil for protection against water spills etc. 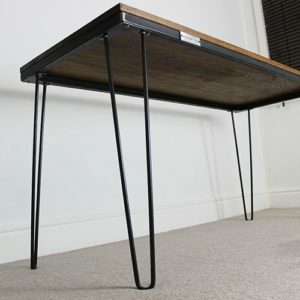 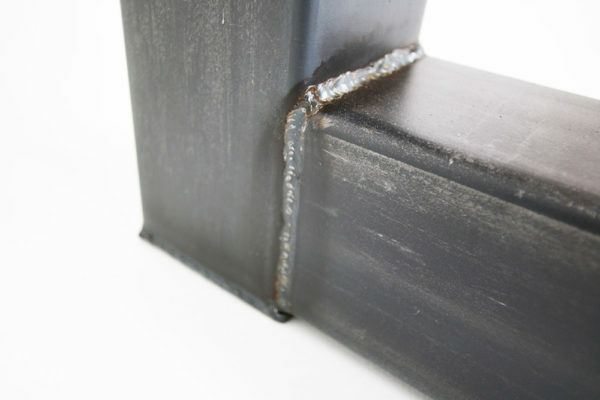 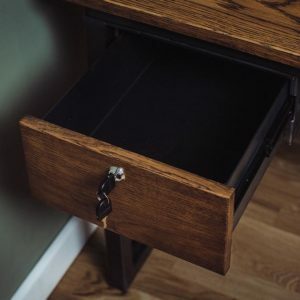 This desk is welded solid. 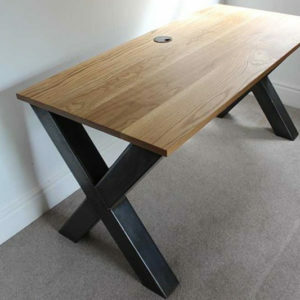 Please check measurements to ensure the desk will fit into your end location.